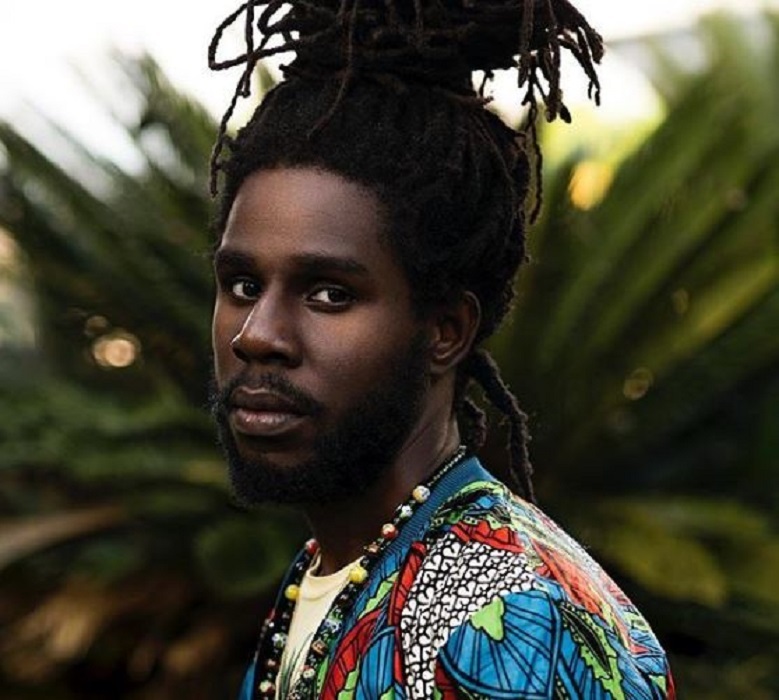 Last minute venue changes did not deter Caymanians and other residents from turning out in their numbers to watch show headliner, Chronixx, perform on Friday night. The Lions Centre in George Town was jam packed with patrons who ‘skanked’ all night, particularly showing of their fancy leg work (‘the skank motion’) when the Reggae star performed his song of a similar name. 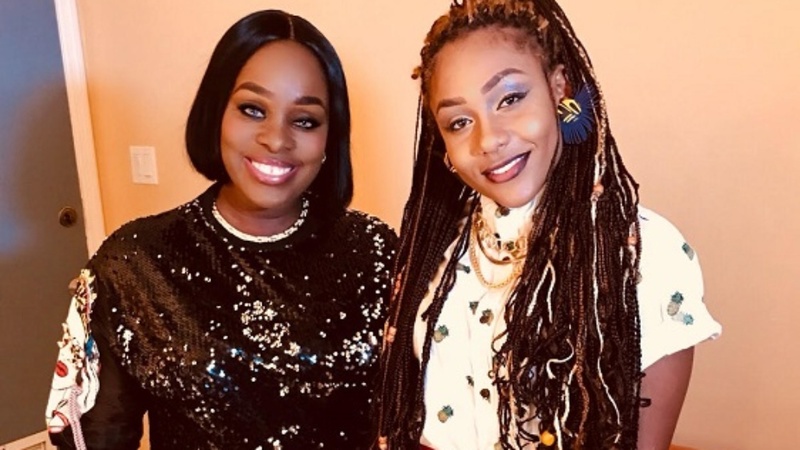 Prior to Chronixx taking the stage, patrons got pumped up with a high-energy performance by the princess of Soca, Naliah Blackman; who is also nominated for a BET award. The Reggae star hit the stage at around 12:30 am performing an hour long set, which included crowd favorites‘Likes’ from his latest album, Chronology. Chronixx even pulled his father, Chronicles, on stage with him. Chronixx first visited in the island in 2015.